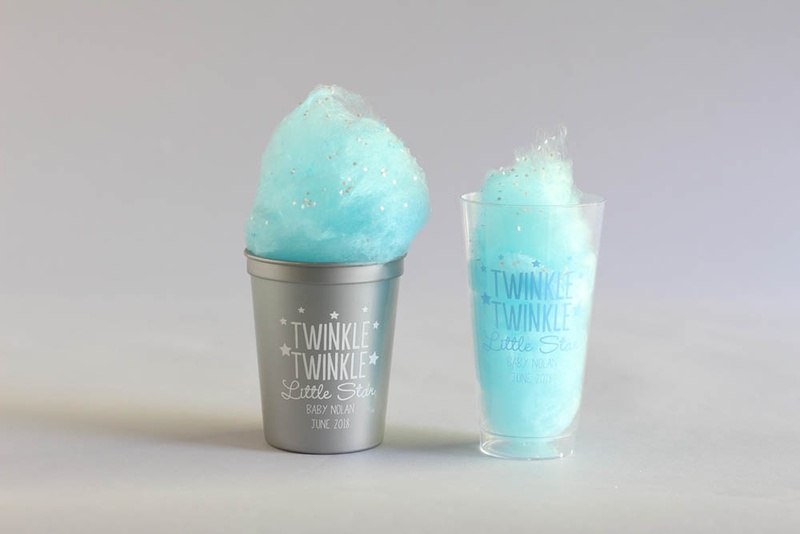 Sweet and always pretty, we can’t get enough of cotton candy. 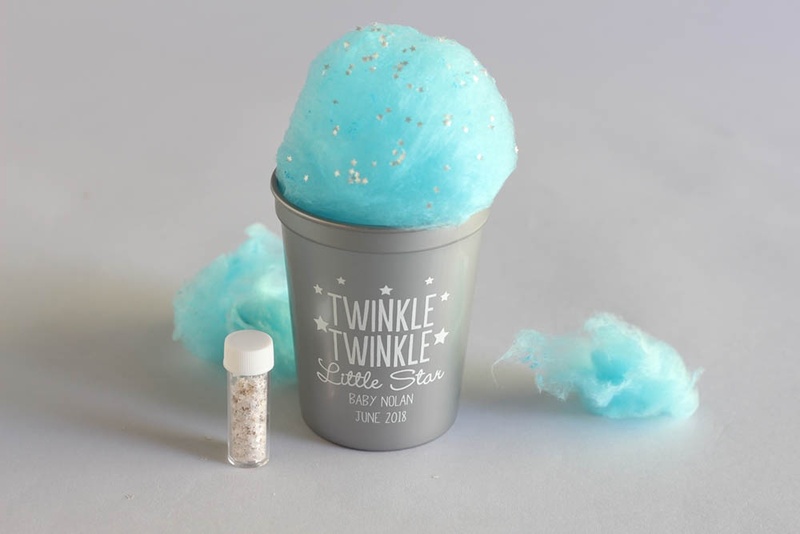 We couldn’t wait to serve some up, and when brainstorming ideas on how to present the cotton candy in an extra special way we thought — what better way then to make the cotton candy look like a starry night? 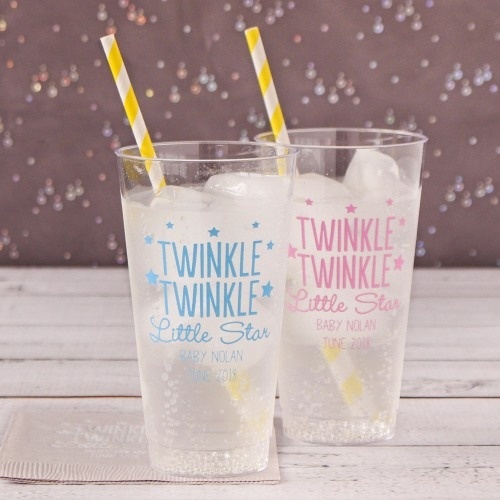 It pairs perfectly with our Twinkle Twinkle baby shower collection after all! 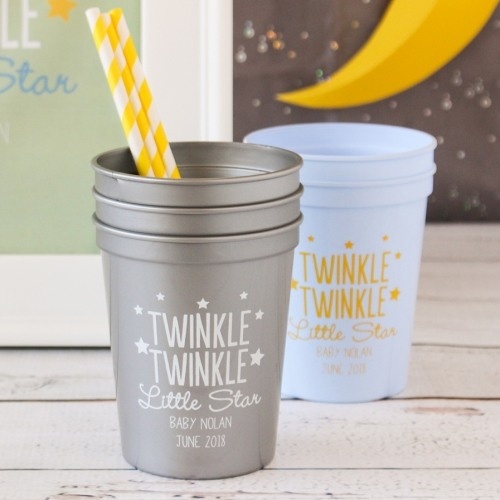 Inspired by clouds and the night sky, check out how we made this idea come to life below and be sure to let us know what you think of this sweet DIY and our Twinkle Twinkle collection, too! 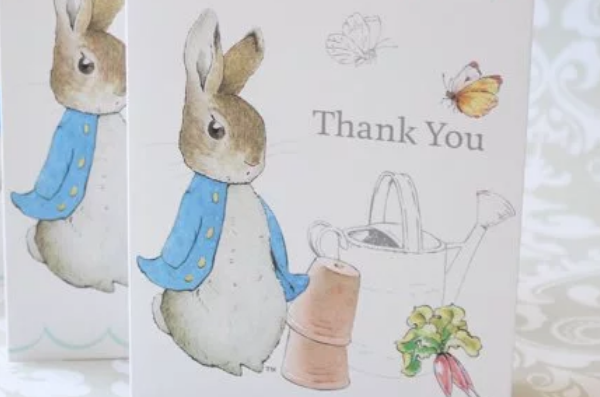 This project is actually super easy to make. All you need are a few key items! 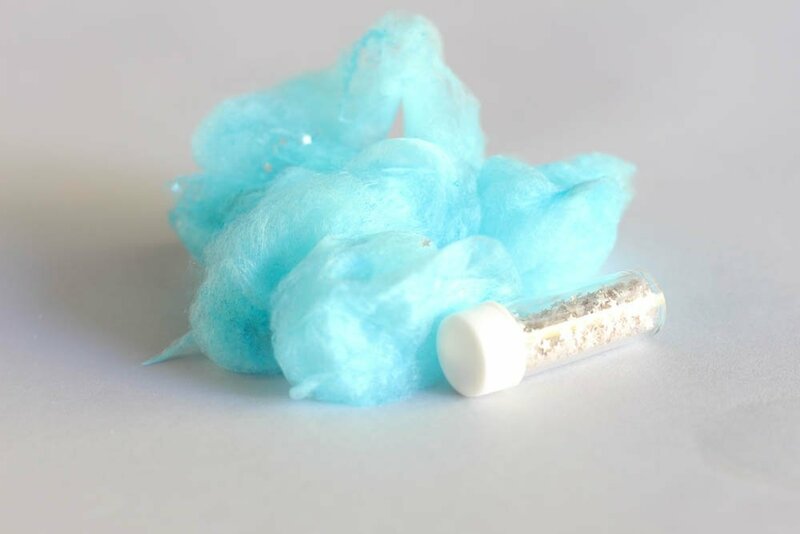 The first step is to make cotton candy using your machine. Let your cotton candy machine heat up for the amount of time stated in the directions. We let ours heat for about 10 minutes. Next, pour blue sugar into the machine, let the sugar heat, and watch the cotton candy start to form. Once you see what looks like “webs” start to appear, use the included cotton candy stick or a straw to spin your cotton candy. 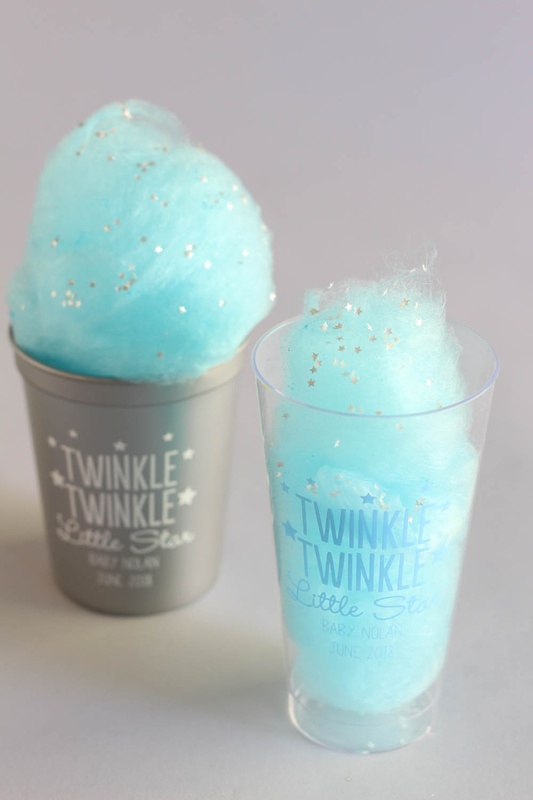 Once you have a beautiful stick of cotton candy, carefully slide it off of the stick and add to your cups. We love the look of cotton candy “overflowing” from the top. And don’t worry about making it look too perfect. After all, clouds come in all shapes and sizes! Once you have your desired look, sprinkle the silver stars edible glitter on top. You’re all set! Which cup is your favorite? 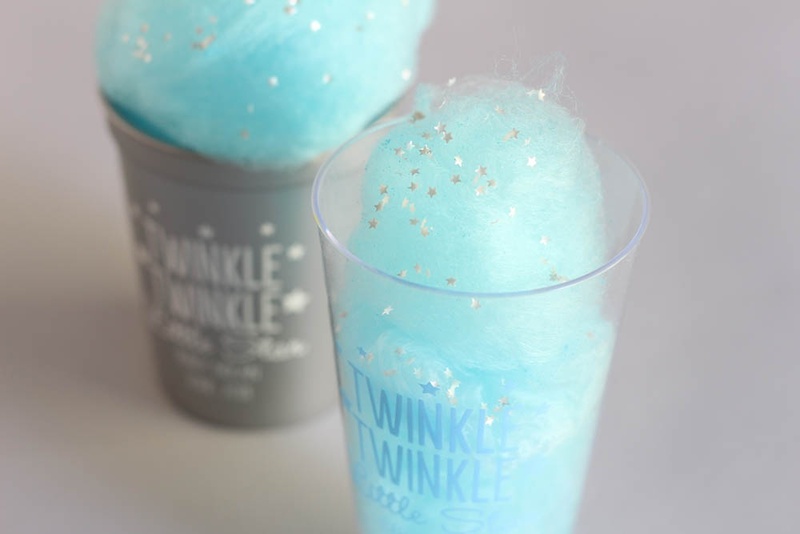 Do you plan on serving cotton candy at your upcoming celebration?